Mumbai is a city whose history goes back by several thousand years and is hence one of the few major cities in the world with such a distinction. Present day Mumbai is a combination of seven islands that were joined by land reclamation to make this great city in 1845. Most of us know Mumbai as the financial capital of India and the city of dreams, the one city where hundreds of thousands of people throng to try their luck. In all this glitz and glamour, the part of the city often ignored is its rich history. Mumbai is one of the biggest and most populated cities on the planet and has thousands of tourists visiting it every year. 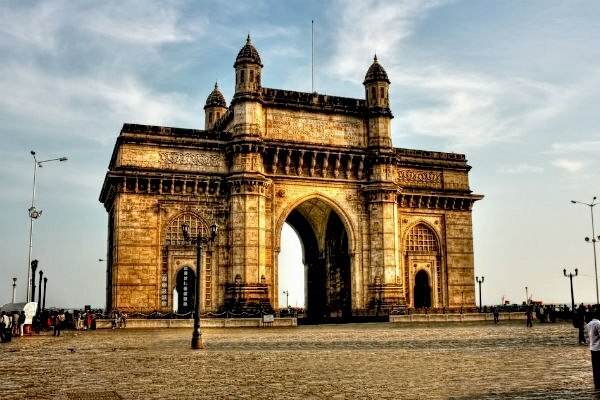 It is easy to find the modern day attractions and some of the most popular tourist attractions of the city, but it is difficult to find the best among the many historical places that are in and around Mumbai. 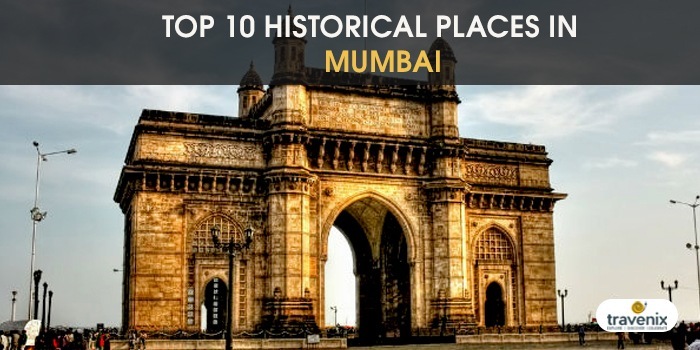 To make you job easier, we have listed down the top 10 historical places in Mumbai so that you can plan your itinerary accordingly. 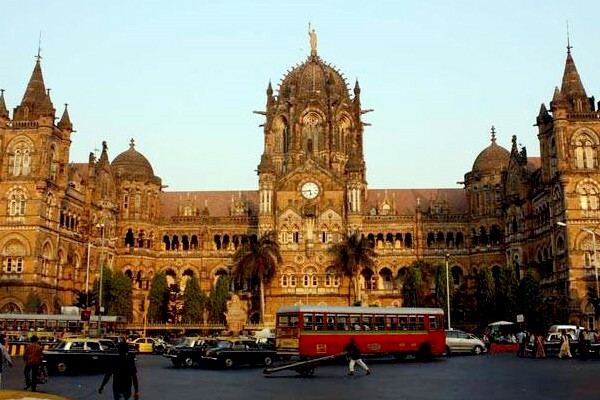 This historical landmark of Mumbai is one of the most popular places in the city for tourists and has become the symbol of the city over the years. Built nearly 100 years back to commemorate the landing of King George V in India, this landmark served literally as the gateway of India for viceroys and governors of Mumbai. This popular landmark stands tall and has stood the test of time and is hence the one of the best historical places to visit in Mumbai. Earlier known as Victoria Terminus, this is a historic railway station and a UNESCO World Heritage Site. This 129-year-old structure is still operational as a major railway station and is located in South Mumbai. This massive structure is located on one of the major junctions of the city and is also one of the busiest stations in India; it serves both suburban and long distance trains and shows off some amazing Indo-Saracenic Revival architecture. 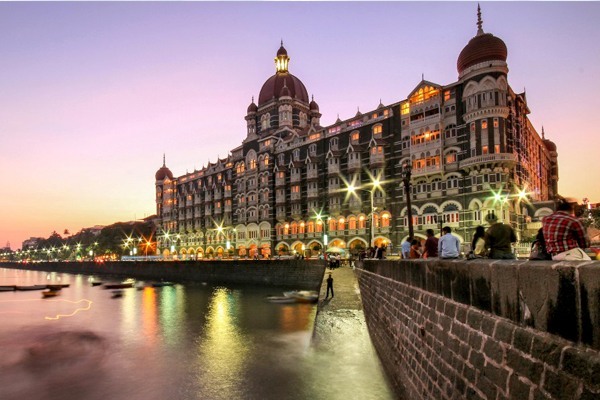 This grand hotel was built more than 100 years ago in 1903 in South Mumbai and faces The Gateway of India. It is the flagship hotel of the international chain of hotels -Taj Hotels. This great building has stood the test of time and even witnessed the 2008 attack by terrorists. This five star hotel overlooks the Arabian Sea and is known for its grandeur, and has become a symbol of Mumbai along with The Gateway of India. 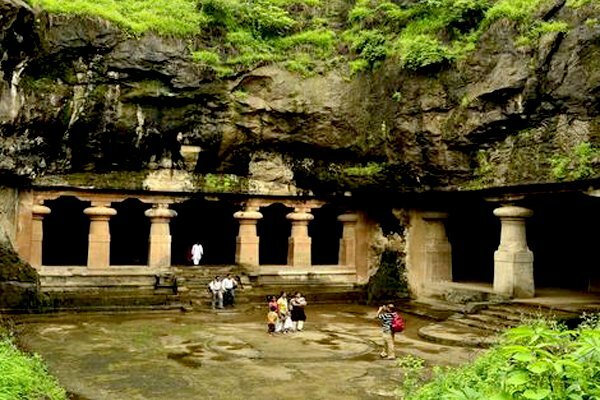 Elephanta caves are a group of caves situated on an island off the coast of Mumbai and can be reached via a boat ride from The Gateway of India. The caves are split into two groups of Hindu and Buddhist caves and are believed to date back to the 5th and 8th centuries. These caves are designated UNESCO World Heritage Sites and contain some beautiful carvings that give you a glimpse of the glorious past of our civilization. 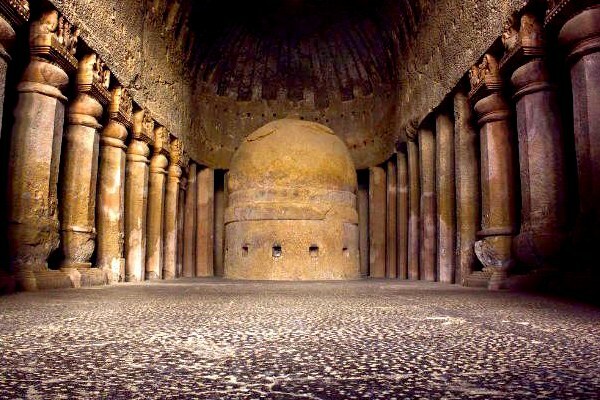 Kanheri caves are located in the Sanjay Gandhi National Park in the northern parts of Mumbai and are believed to have inscriptions from 1st century BCE to 10th century BCE. They contain Buddhist sculptures and carvings that can make one marvel at the artists of those times who created these beautiful masterpieces on hard rocks. The name Kanheri originates from the Sanskrit word ‘Krishnagiri’, which means black mountain. 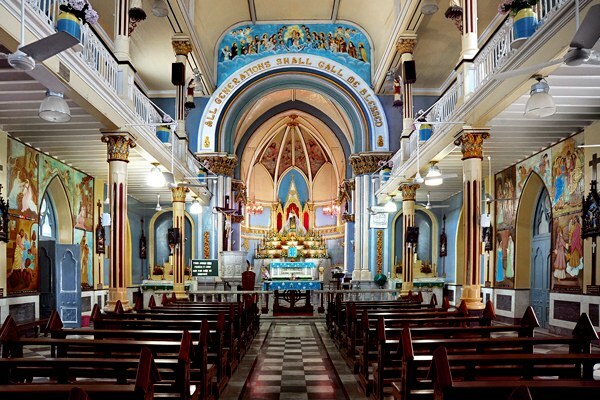 Mount Mary Church is a 300 year old church located in Bandra. It is a Roman Catholic Basilica, and on every 8th September, the feast of Blessed Virgin Mary is celebrated here. The church was destroyed in early 1700s and rebuilt in 1760; the story behind the statue of Our Lady here is that it was found by Koli fishermen in the sea. This makes it a unique church where both Hindu and Christian Kolis visit, giving it a kind of syncretic nature. 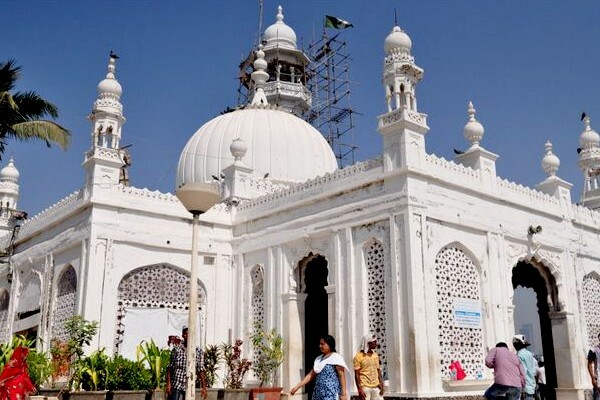 Haji Ali Dargah is a mosque and tomb situated on an islet off the coast of Mumbai in Worli. This dargah is nearly 600 years old and was made in the memory of a Muslim merchant Sayyed Peer Haji Ali Shah Bukhari, and is named after him as well. The dargah is connected to land by a pathway that has water on both the sides and gives some spectacular views of the Mumbai skyline. 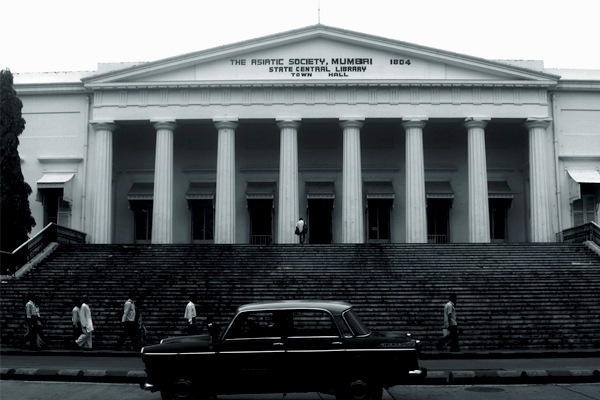 This is a 200 year old town hall that houses the Asiatic Society of Bombay. It is now classified as a heritage structure and has Roman and Greek architecture with a portico that has eight Doric columns. It has a flight of 30 steps that lead to the town hall and a wrought iron divided Regency staircase that leads to the vestibule. It is located in South Mumbai and has been featured in many Bollywood movies to portray courtrooms. 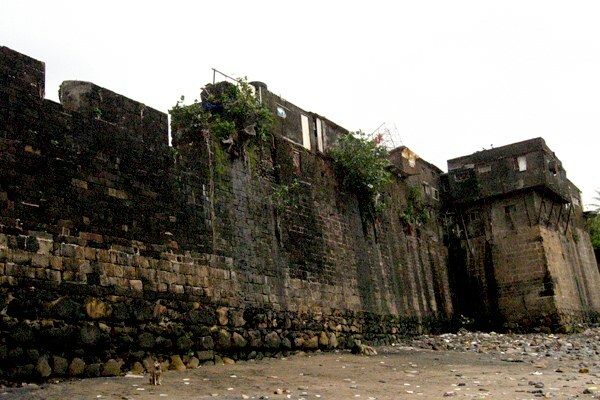 Mahim Fort is a fort situated on the Mahim bay and overlooks Worli, Bandra and Mahim. The origins of the fort aren’t known, but it holds a strategic location and has been attacked many times in the past to get control of it. The fort has stood the test of time and has not received sufficient repairs and maintenance in the past, but is a beautiful reminder of the glorious past of the empires that ruled over it. 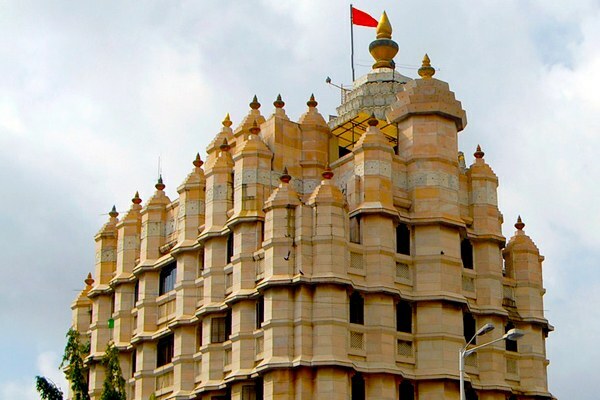 Siddhivinayak temple is a 200 year old temple dedicated to Lord Ganesh, located in Prabhadevi; it has a small mandap with a shrine of Siddhi Vinayak and has its inner roof plated with gold. It started off as a small temple and eventually became a grand temple in the latter half of the twentieth century. It is frequented by many famous celebrities as well, who come here to seek blessings from Lord Ganesh. With such a rich history, Mumbai has to be on the bucket list of every traveler now, and we hope that this list has only made your intention of visiting and discovering the city much greater. Where else can you get the best of modern and ancient India? If you have visited any of the above mentioned locations, do let us know your experience in the comments below.